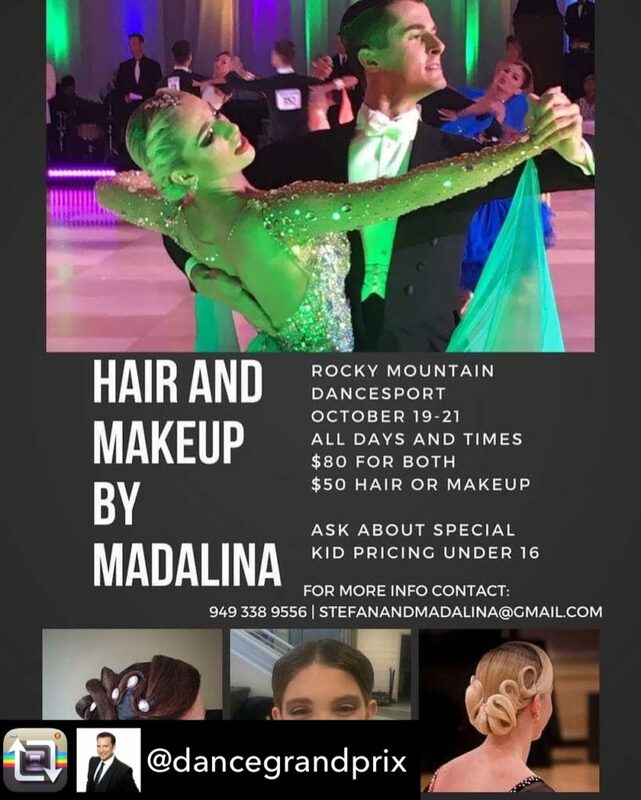 Experience the excitement and glamour of ballroom dancing featuring some of Canada’s top dancesport athletes. A full range of competition categories will be offered in professional, amateur, and pro-am divisions. For general competition updates, please subscribe to our email list. Ballroom (and all non-Latino) competition results can be found on the O2CM website. Latino results can be found here. Registration is not yet available for 2019. For pro-am dress code rules please see the CDF website.